School’s out, and that means we’re gearing up for our Kids Summer Meals Program. We’re busy ordering food and packaging it into breakfast and lunch meals to be distributed to our partner agencies. We’re also working hard to help those agencies prep their summer feeding sites, making sure they have everything they need to feed the kids in their community for the next few months. Restoring Hope Center, Inc. in Laurinburg is a leader in Scotland County. They operate a Kids Cafe, a summer BackPack Program and they’ve been a summer feeding site since 2009. 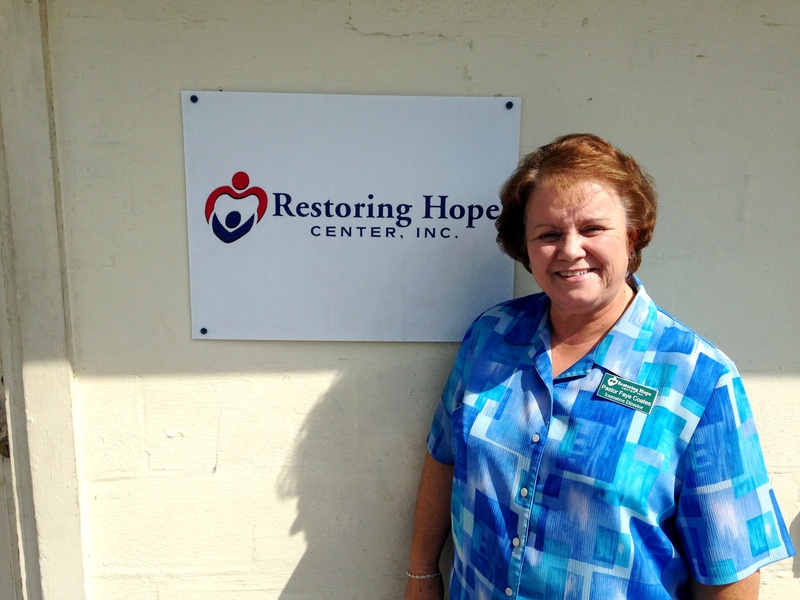 Pastor Faye Coates, the Executive Director of Restoring Hope Center, says that for them, Kids Summer Meals is a “major operation.” They manage their main feeding site at the Center, as well as two mobile feeding sites that reach more rural communities. Last year volunteers put in 5,000 hours to serve 31,000 meals to local kids. Pastor Coates is quick to remind us that 80 percent of students in Scotland County receive free or reduced lunch, compared to 56 percent state-wide. These students have now lost access to these critical meals, and many of them will seek assistance from agencies like Restoring Hope Center this week. 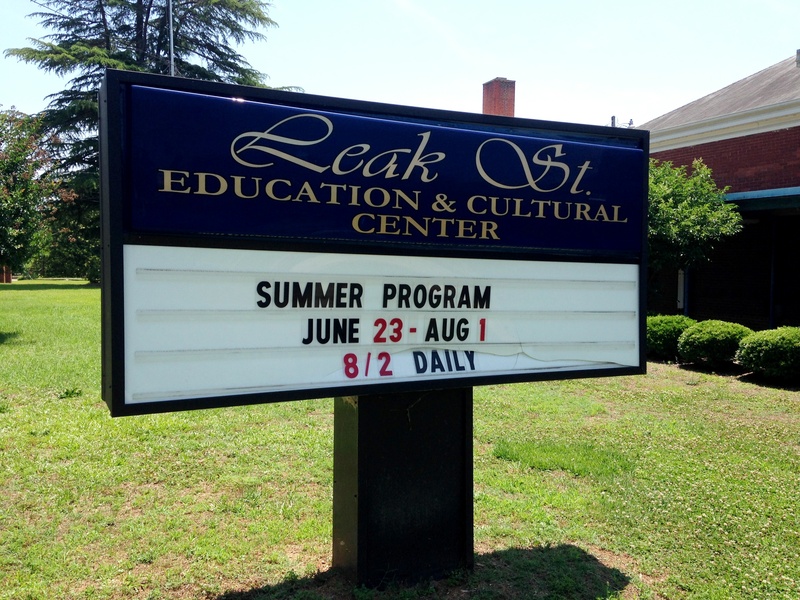 The Leak Street Education & Cultural Center in Rockingham, which is an old school turned community center for kids, is an exemplary agency in Richmond County. They operate a Kids Cafe, providing an afternoon snack and enrichment activities to 50 kids each day after school throughout the year. When school’s out, they manage a summer feeding site, nourishing 100-125 kids five days a week. At the site, these kids eat breakfast, lunch and get plenty of exercise outside and at the Center’s gym! 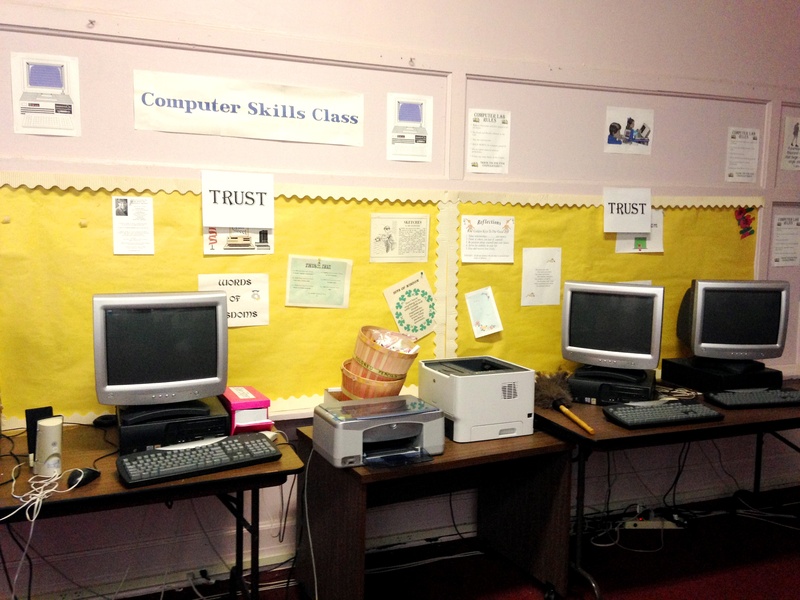 Staff and volunteers at the Center also provide educational activities, so the kids can continue to develop academically and socially throughout the year. As we prepare for the first sites to open across our 34-county service area, we look forward to the great work the 105 partner feeding sites will accomplish this summer. We know the need is great, but our efforts only grow stronger when we work together to feed children in our communities. Be sure to stay tuned to our blog (and subscribe!) for more stories of summer hunger. Unfortunately, the Kids Summer Meals Program simply can’t do it all. Many children and their families will still need to visit food pantries and other partner agencies for emergency food assistance this summer. If you’d like to help these families during this time of increased need, please donate to our Stop Summer Hunger campaign.